If you know your history, you have this album! 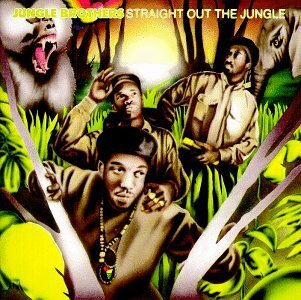 The Jungle Brothers get no love, when the history of hip-hop is told the JB’s are a mere footnote in the Native Tongue movement, but before you could have a Tribe, a De La, a Latifah , or a Black Sheep, you had the Jungle Brothers. This particular track is one for the truly educated, and as far as I know it was the first time I heard Q- Tip on wax and believe me it was on WAX. If memory serves it was the last track on the album. Way before Tribes “Instinctive Travels” debut album dropped . That beat is so simple its brilliant. “Jungle Brother , JB for short” ……. 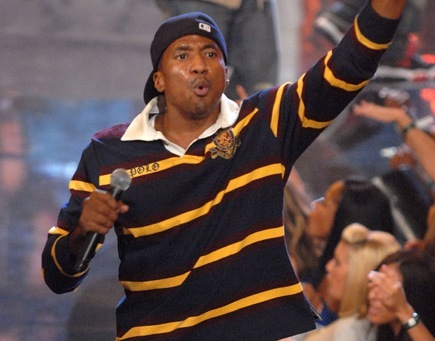 This entry was posted on April 27, 2010 at 6:00 pm and is filed under Hip-Hop, Hip-Hop History, Music, New York City, Print Media, Rappers with tags A Tribe Called Quest, Jungle Brothers, Native Tongues, Q-Tip. You can follow any responses to this entry through the RSS 2.0 feed. You can leave a response, or trackback from your own site.